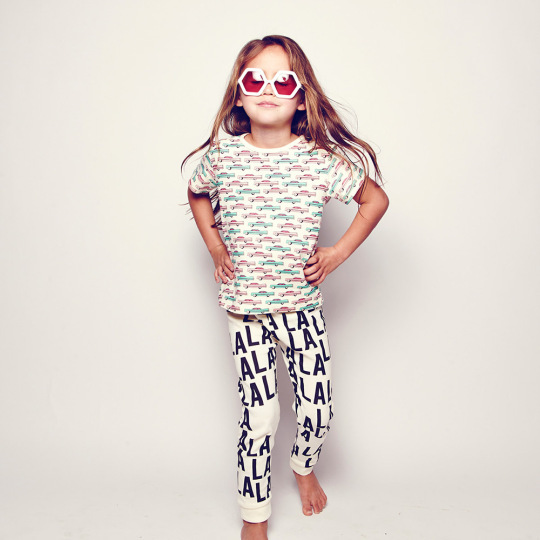 Kid’s Wear - Welcome to LA LA LAND! 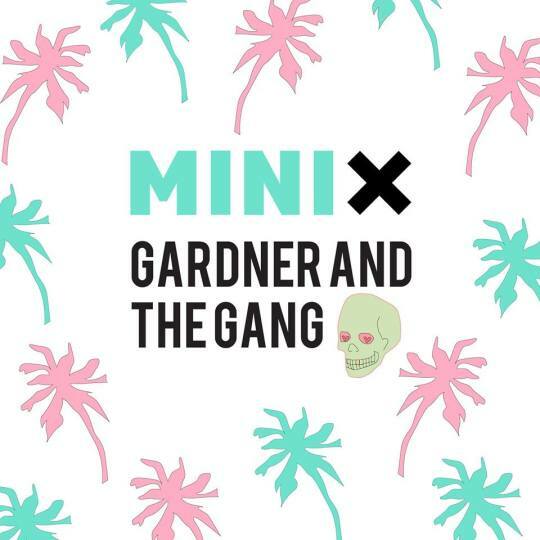 MINI X STYLE, the International kids concept store, has teamed up with children clothing designer Gardner And The Gang for its latest MINI X Collab. 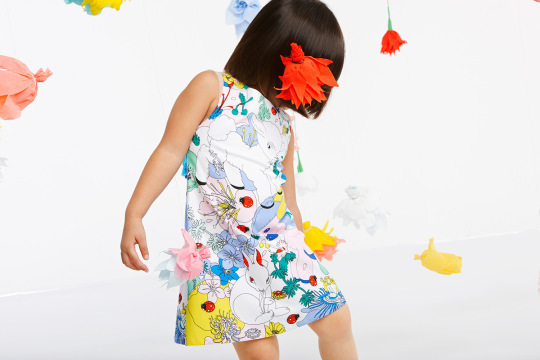 Gardner And The Gang is a kids brand based in Singapore launched in 2012 by swedish graphic designer Kristin Nystorm, famous for its colorful illustrated prints inspired by her travels and quirkily animal characters. The collection is called “La La Land” and it’s inspired by dreamy days out in Los Angeles and California. It includes four exclusive styles, each carrying an iconic, LA­-themed print in pastel pop colorways: Palm Print Tee, Cadillac Tee and LA LA Print Leggings. 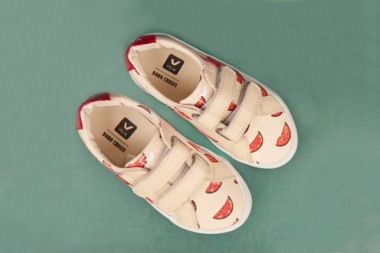 All styles are made from soft organic cotton and screen printed with water-­based dyes. Past MINI X Collabs have been a sell out success, including the MINI X Thief and Bandit “Desert Odyssey” collection and the MINI X Mini Boheme “Unicorn Pillow”.